The Poisonous Trail treasure mission in Red Dead Redemption 2 can be tough to complete, but this guide will show you how to do just that. There are quite a few treasure hunts hidden in the wilds of Red Dead Redemption 2, and the Poisonous Trail is just one of these. In our Red Dead Redemption 2 Poisonous Treasure guide, we'll be walking you through how to complete this side mission in Rockstar's game with ease. If you instead need any additional help with Rockstar’s wild west epic, head over to our Red Dead Redemption 2 guides hub. Here you can find a beginner’s guide, tips and tricks, and much more. To kick off the Poisonous Trail treasure mission in Red Dead Redemption 2, you firstly need to have started the Gunslinger missions. For a walkthrough of how to do just this, as well as how to track down all the famed fighters, check out our Red Dead Redemption 2 Gunslinger guide. 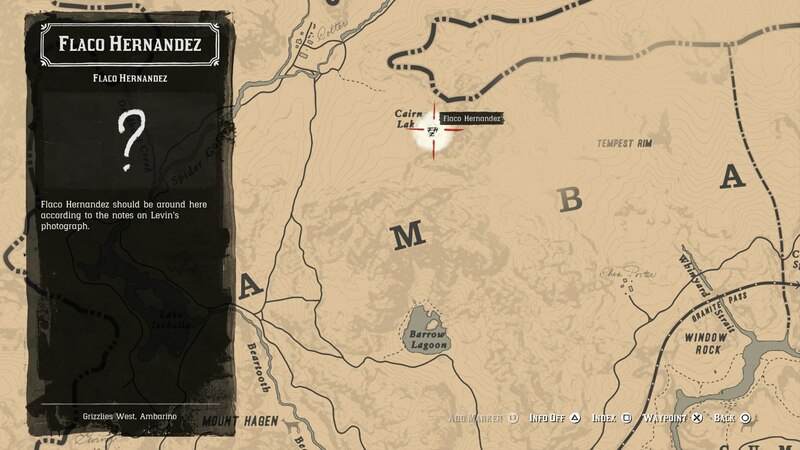 With the Gunslinger quest started, you need to find Flaco Hernandez, at the map point just below. Find and kill Flaco, and you can retrieve the first Poisonous Trail treasure map from his cabin. The location of Flaco Hernandez. 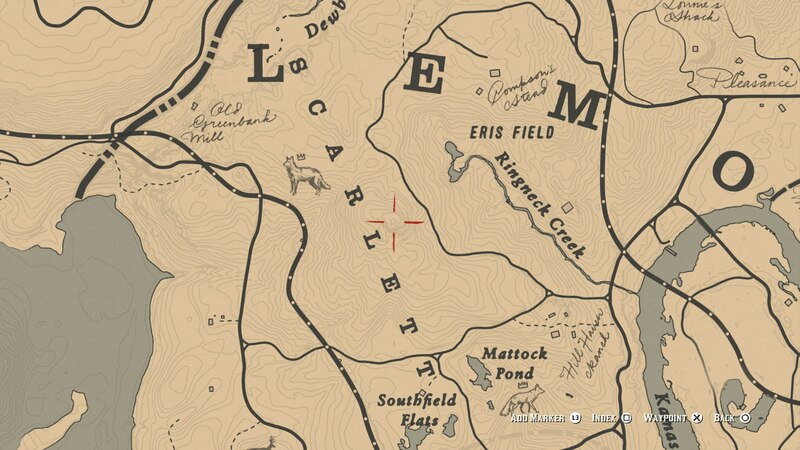 With the first map in hand, you need to head to the point on the map just below in Lemoyne, just west of Ringneck Creek. You need to look for a hollow tree, within which you can obtain the second map in the Poisonous Trail mission. The location of the first Poisonous Trail treasure stash. 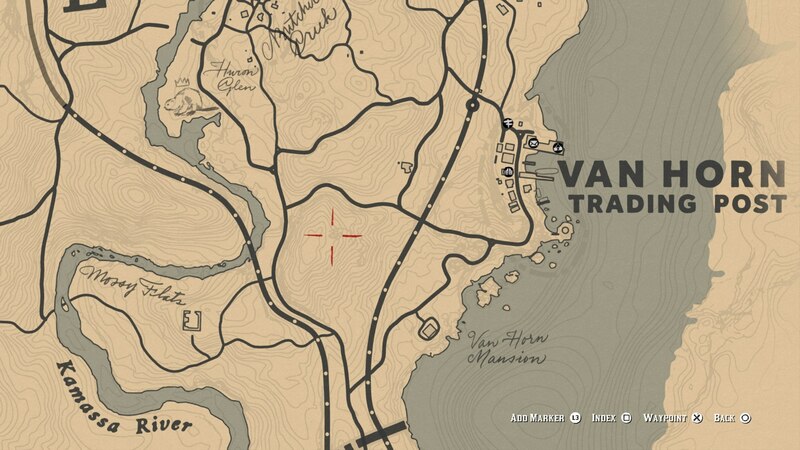 Now that you’ve got the second map in the Poisonous Trail quest, head directly west from the Van Horn Trading Post. Here, on top of a steep hill, you can find a small group of stones on the ground, which hide the third treasure map. The location of the second Poisonous Trail treasure stash. 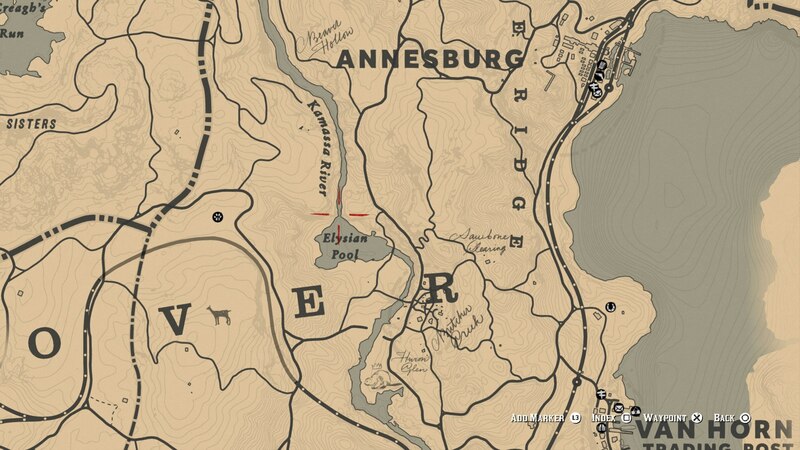 You now need to head northwest from the Van Horn Trading Post, to the Elysian Pool. On the northern bank of the river, you need to locate a small secret entrance behind the waterfall, which leads you into a cavern. The location of the third Poisonous Trail treasure stash. This cavern can be particularly tricky to navigate your way through. Get out your lantern, and climb over the first ledge that you come to. After this, you’re looking for a path heading down on the right, directly after you’ve taken a steep drop. Next, you’ll come to a small tunnel entrance that you need to crouch to make it under. Take the next path on your right, and when you can stand again, look to your left. Jump over the ledge, climb up another ledge, and you can search a small boulder to find the four gold bars in total, not a bad reward for a fair bit of trekking. Now that we’re all done with this treasure trail in Red Dead Redemption 2, maybe you want to head in the direction of another rewarding treasure hunt. Head over to our Red Dead Redemption 2 Jack Hall gang treasure guide, for more.